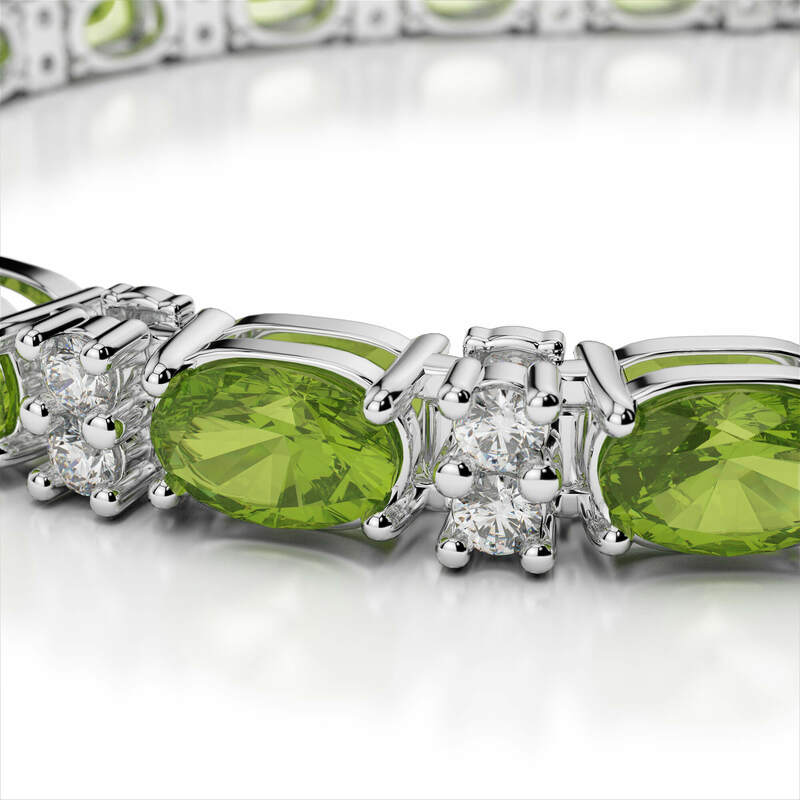 Add illuminating color to any ensemble, when you slip a lively gemstone bracelet around your wrist. 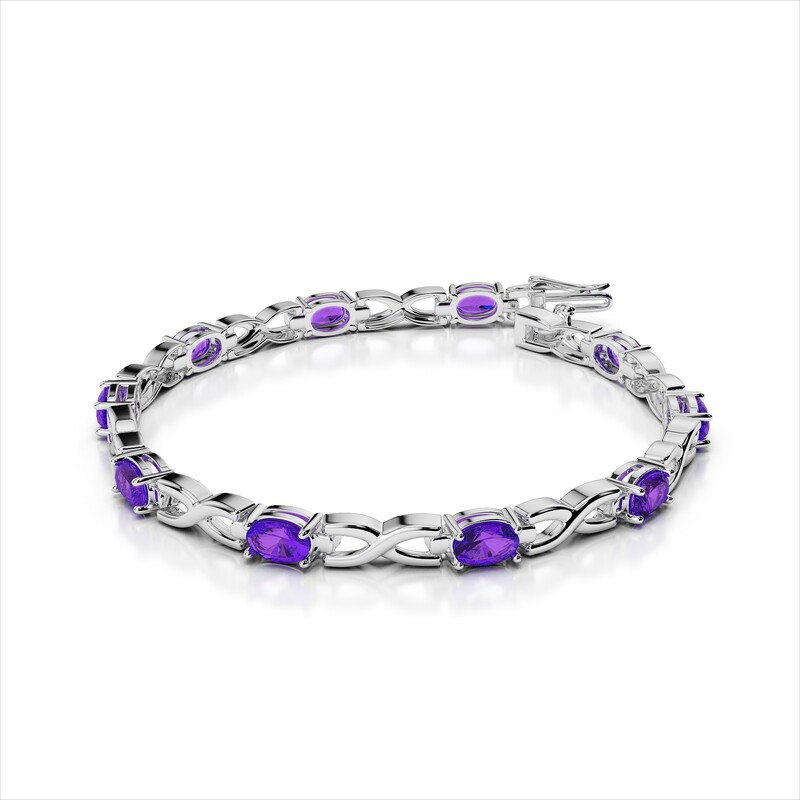 Stack multiple bracelets for a dynamic and captivating look - or select your favorite, to add a pop of color to compliment your look. 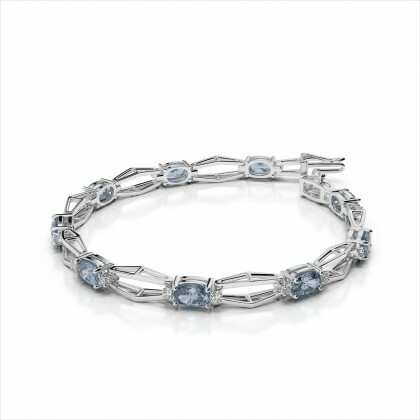 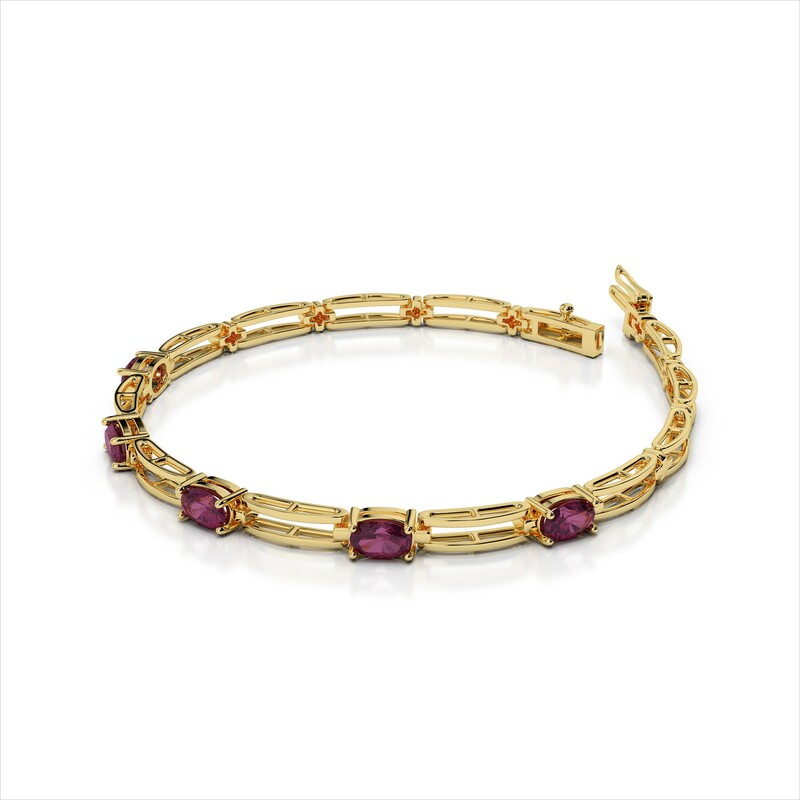 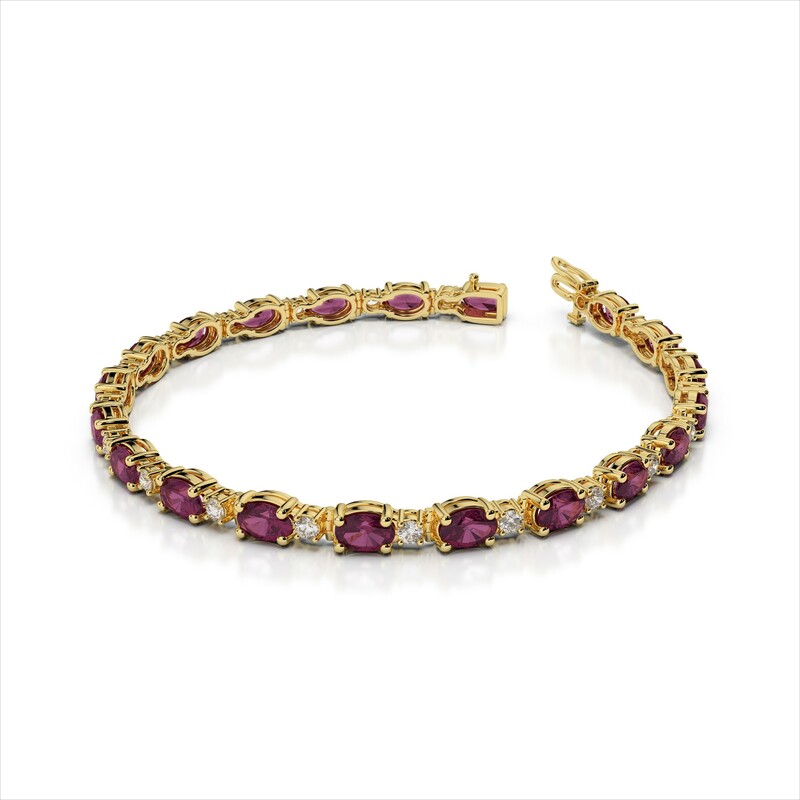 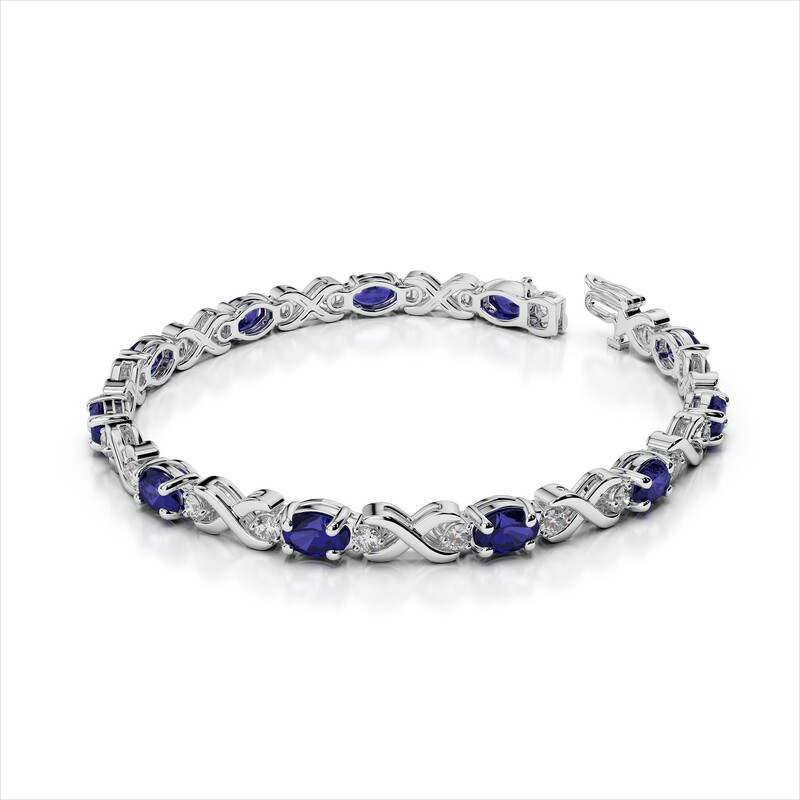 Treat yourself or give someone the gift of a gorgeous gemstone bracelet.